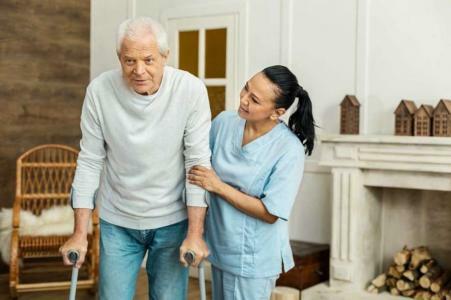 We will make an effort to provide consultation services to those individuals less mobile or those convalescing in a hospital / personal care home or within the home. We are very pleased to provide this home visit service which underscores our commitment of "Providing Physiotherapy Closer to Home." Limited appointments are available so please book well in advance.